Sharks are the ocean's stealthiest predators, closing in on their prey with speed and precision, usually without warning. But now, in a bid to help avoid attacks on humans in Western Australia, sharks will begin tweeting of their arrival. Using data from transmitters attached to some 320 sharks off the Australian coast, scientists are now warning swimmers in real time that a shark is nearby. When monitors detect that one of the sharks has arrived to within a kilometer of the beach, a message detailing the animal's size and location is automatically posted to the Twitter feed Surf Life Saving WA (SLSWA). 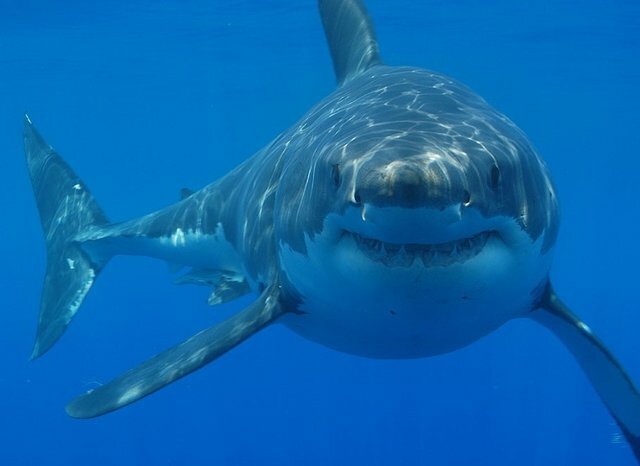 In the past two years, sharks have killed six people in Western Australia alone, making it one of the deadliest places for shark attacks in the world.